Start your week right with the great gigs in today’s casting roundup. 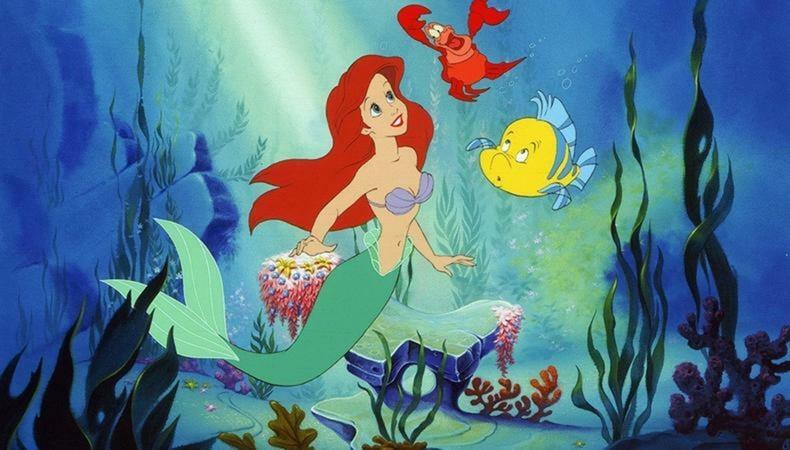 Young talent is wanted to play leads in a student thesis film, a major vacuum brand is casting a commercial, Musical Theatre West’s production of “The Little Mermaid” needs strong dancers, and more. Join Musical Theatre West’s production of “The Little Mermaid.” Strong dancers, aged 18 and older, with a background in musical theater and jazz are wanted for the production. All must be able to sing, and tap dancing will be required for some numbers. There will be an Equity Chorus Call in Long Beach, California, on March 9. Rehearsals will begin June 24, previews begin July 12, and the show runs from July 13–28. Pay is $783 per week. Apply here! Casting is currently underway for “Westlake,” a student thesis film about a fiercely-independent teenager who enlists her two best friends to investigate the sudden disappearance of a teacher who happens to be the only other person of color in her new school. A Black female actor, aged 14–16, is wanted to play the role of Audrey. Talent must be able to ride a bike. There are also supporting roles for talent, aged 7–72. Rehearsals will begin in late February and the film shoots in late March in New York City. Pay is $50 per day with meals provided, as well as a stipend for travel. Apply here! A commercial for a major vacuum brand is seeking a female actor, aged 29–39. The ad will shoot on Feb. 20 or 21 in NYC. Pay is $1,000 per day. Apply here! “An Auteur is Born,” a digital sketch for Comedy Central that parodies “A Star is Born” is casting background talent. Actors, aged 25–35, are wanted to join the comical video. The shoot will take place on Feb. 12 in New York City. Pay is $75 for the day. Apply here!